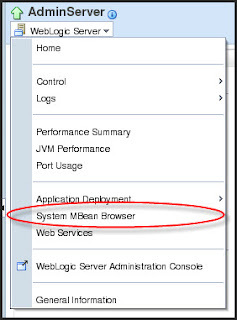 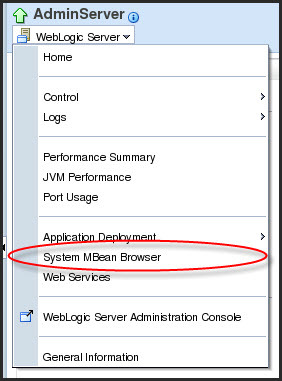 First there are few required steps that have to be done in TimesTen, the OBIEE RPD and the Weblogic enterprise manager. 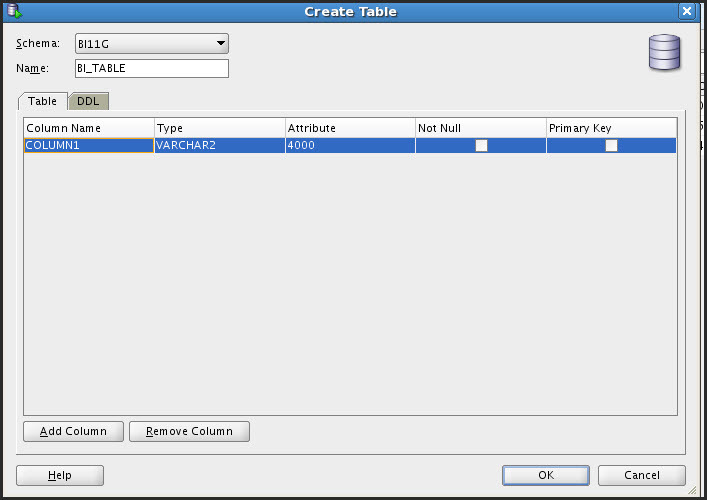 Once TimesTen is installed, create a new connection in SQL*Plus or SQL Developer. 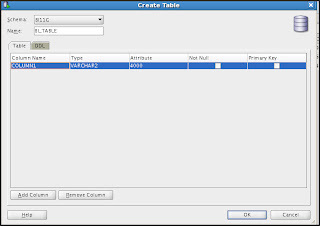 Once connected, create a new user that will be used by the Admin Tool to connect to TimesTen. 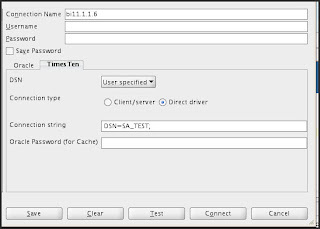 • Log into the Admin Tool and create a connection pool to the TimesTen instance, this will be used by Summary Advisor as a target data store. 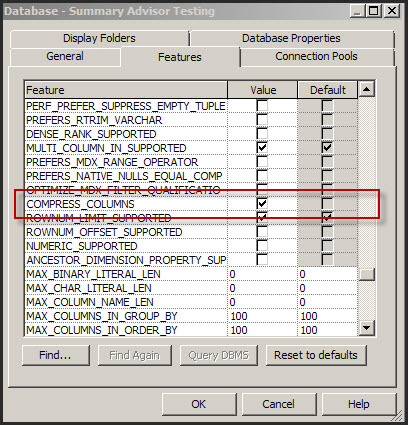 • Enable the COMPRESS_COLUMNS to cause the Summary Advisor to create aggregates in TimesTen using the Compressed Columns capability. 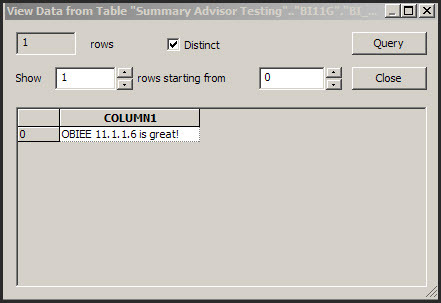 Need to make sure that the Usage Tracking parameters and the Summary Advisor settings are set correctly. We need to make sure that the values are in sync with the repository settings. 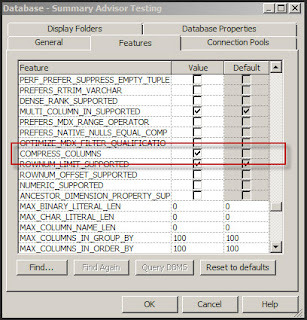 Now that we’re done with the settings, we can test our system without the Summary Advisor feature implemented; this will serve as a reference that will be used for comparison once the Summary Advisor is implemented. 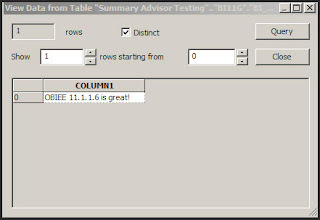 This will be the topic of a future posting.